Terrified of being buried alive by mistake, a woman puts a phone in her crypt to be able to call home if she needs help. 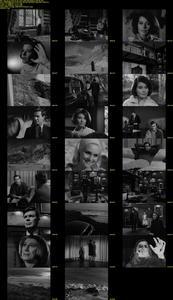 She dies and nothing happens. One day, the phone suddenly rings. Paranormal investigator Nelson Orion is brought in. 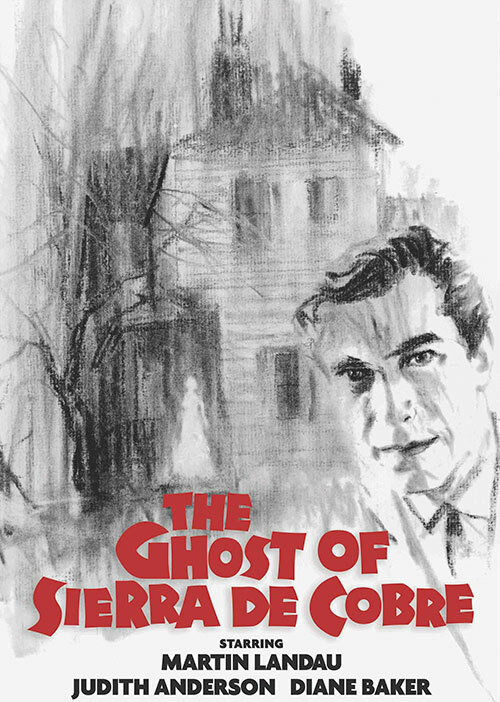 1 Response to "The Ghost of Sierra de Cobre (1964) Joseph Stefano "
Never thought I'd get to see this title released.